Sporting a successful screen career of more than 30 years, John O’Brien has become a familiar face on television and film in Australia and Hollywood. 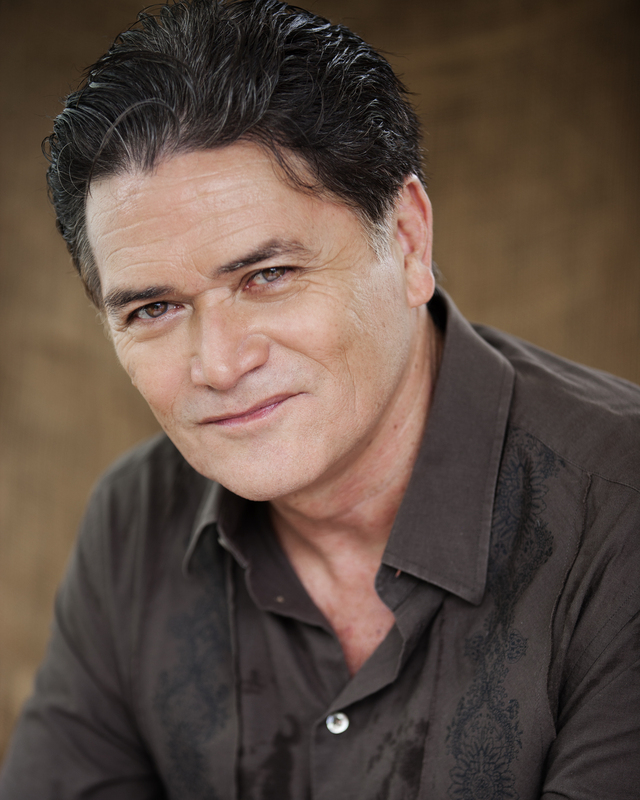 John currently stars in the role of Doctor Rob Blakely in Mako Mermaids. He has appeared in numerous US TV series including Farscape and Mission Impossible, as well as long-running Australian dramas Sea Patrol, Home and Away, a Country Practice and The Young Doctors.